This is a small baby Elephant Lady. 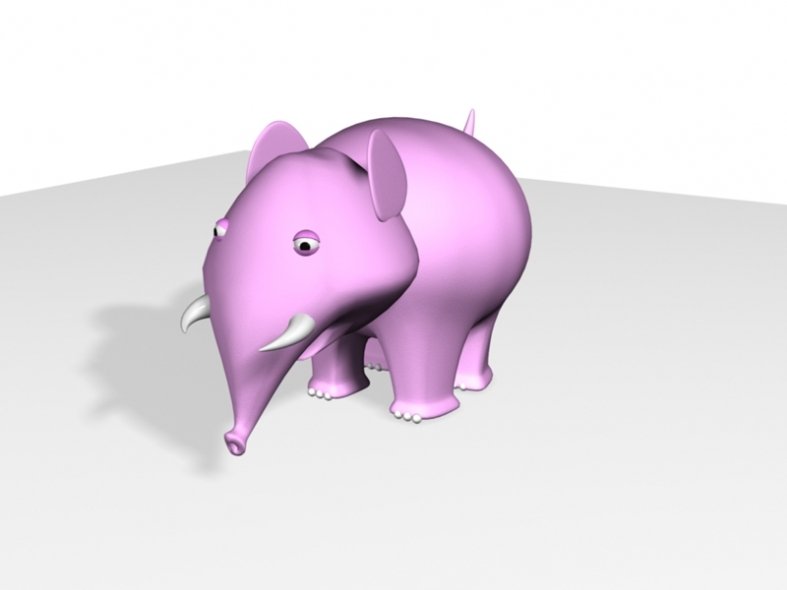 The scene consists of Baby Elephant Lady which are modelled using polys. 3d piece Lady decorate elephant baby cartoon charactor decoration interior room art design sport game blue tooth pink.